Book for one or all! 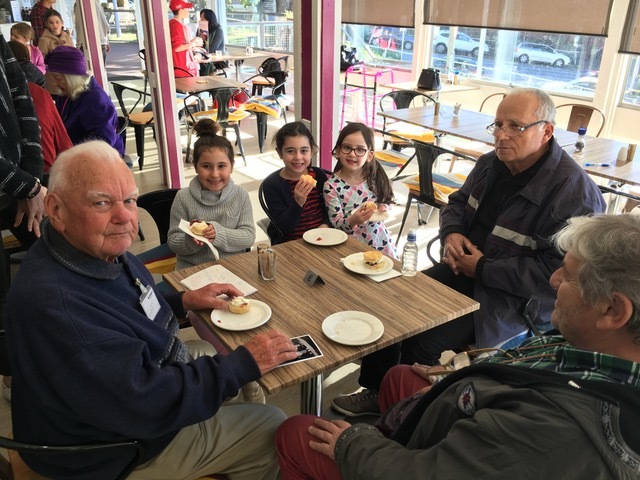 From making puppets for kids living in shelters with their mums (Create4Good), to cooking for the homeless community and families in shelters (Cook4Good and Cook4Dignity), to a special Anzac Day Scones4Good. 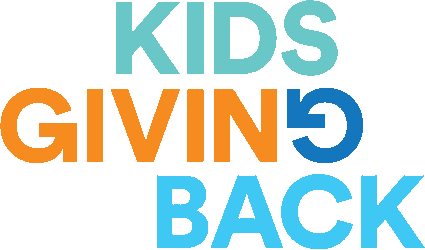 Kids Giving Back is all about the triple impact – when we do something good for someone else we’re also doing good for ourselves – our kids are building self esteem, resilience, discovering their inner strengths and more. And ultimately all of society benefits from their generosity – it’s a WIN-WIN-WIN! !